Welcome to Minim Labs. We are on a mission to make home networks simple and safe, and we have a hunch that plenty of network tinkerers might like a do-it-yourself version. So, we made it! To get started, just select your level of networking expertise below. To deploy Minim Labs, you'll need a Minim-enabled router and a Minim Labs account. 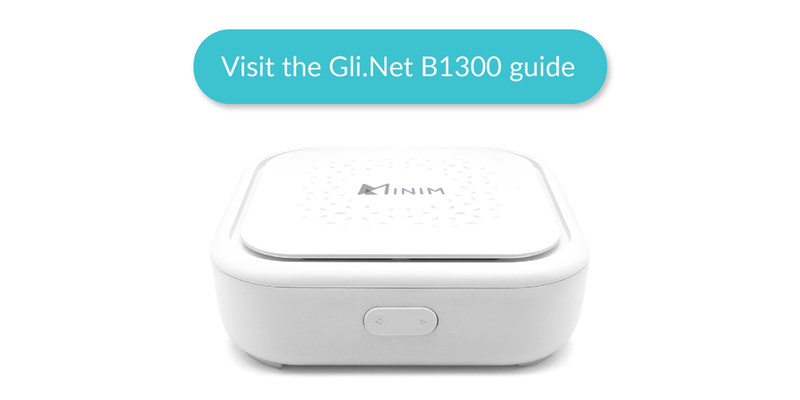 You can purchase a Gli.Net B1300 (a great dual-band mesh router) and flash it with Minim software. Gli.Net is a router brand that supports open source software development; their routers ship with OpenWrt— a popular open source router OS— pre-installed. 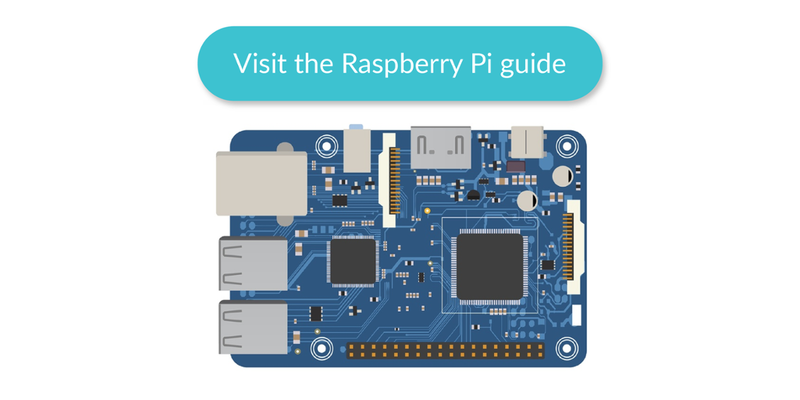 Are you a Raspberry Pi community member? Good news! We have made it easy to turn a Raspberry Pi into a Minim-enabled router. 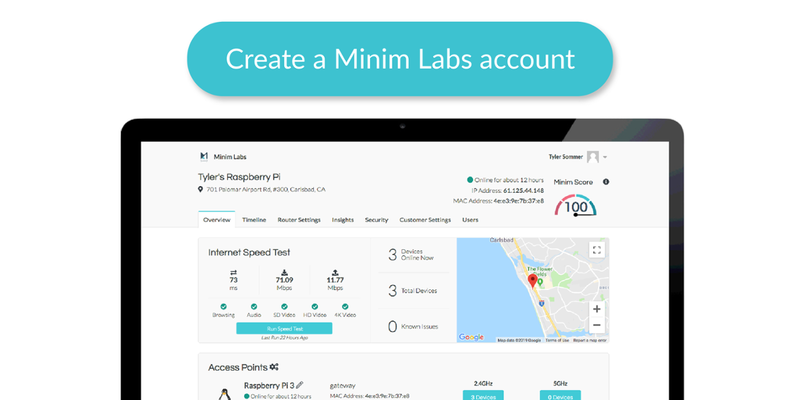 To deploy Minim Labs, you'll need a Minim-enabled routing device and a Minim Labs account. You can turn any Linux target into a routing device, or deploy an embedded OS like OpenWrt with Minim on a router. This is definitely for software engineers who are familiar with embedded device development. Welcome to the Minim open source community! 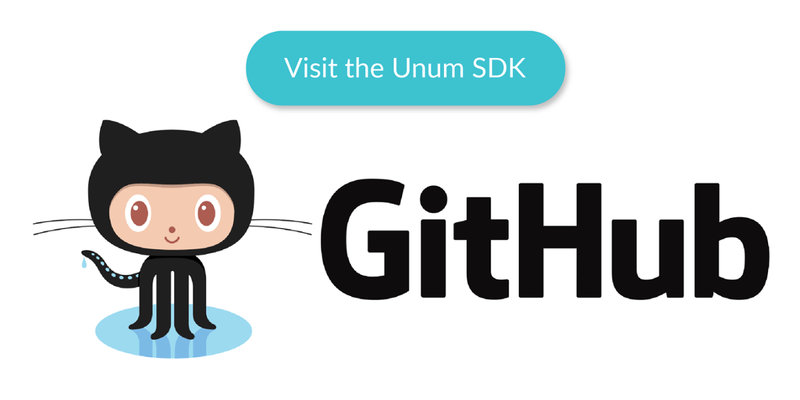 We have open sourced the Minim software agent, Unum, for general Linux targets and OpenWrt. Software engineers can use this agent to send telemetry from devices on a network to the Minim platform (via a Minim Labs account) for fingerprinting and more analysis— or, your own backend servers. 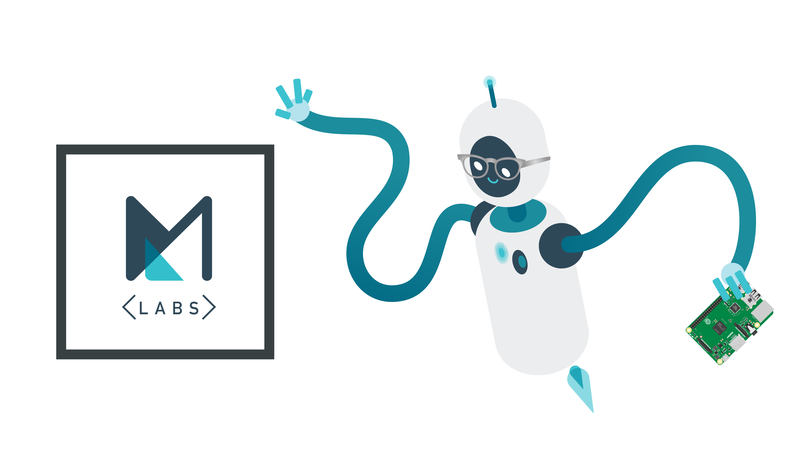 Of course, we are excited to collaborate with software engineers from all over the world to expand Minim Labs support on various targets, so do give us a shout at labs@minim.co if you plan to adopt Unum to a new platform and/or make any modifications and need help. A Minim Labs account will provide you with a MAC address to register your Unum device. Also, Minim Labs is where the magic happens: Fingerprint your network devices, check online status, run speed tests, check signal strength over time, check security scans, and more. Tweet us @MinimSecure or email us at labs@minim.co.